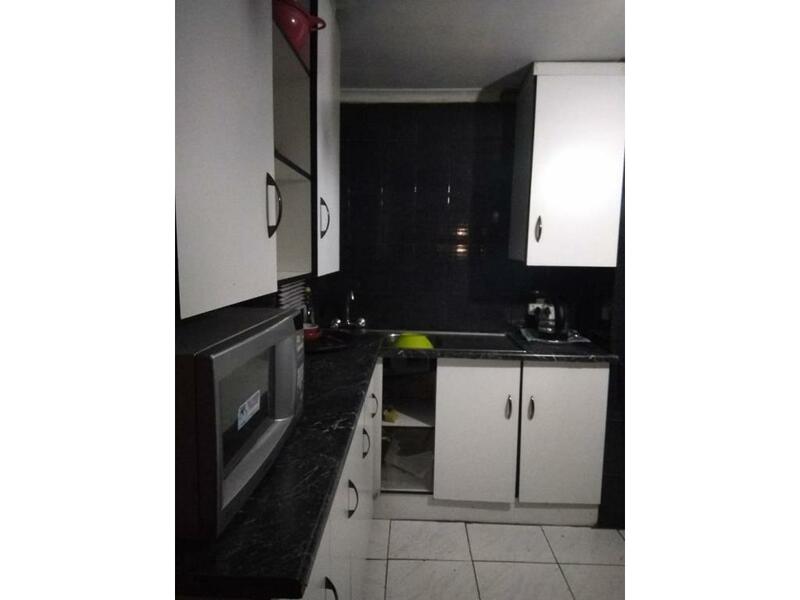 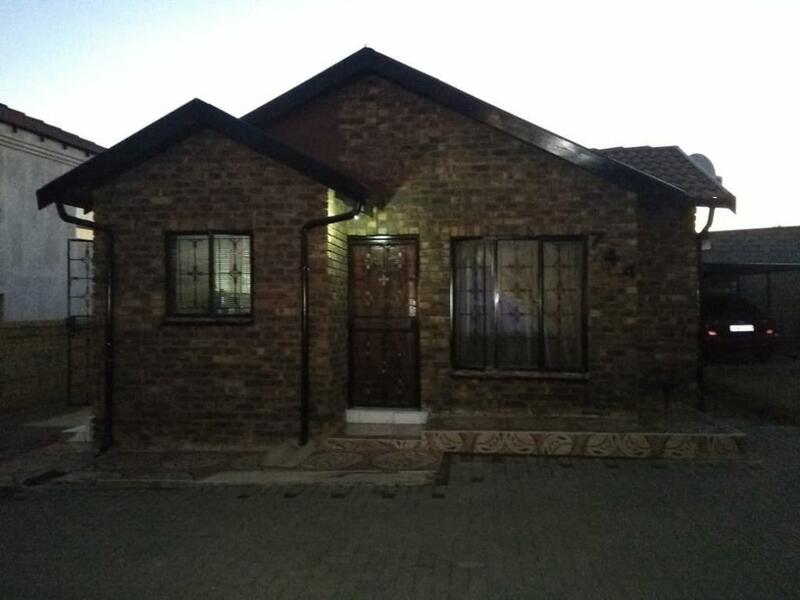 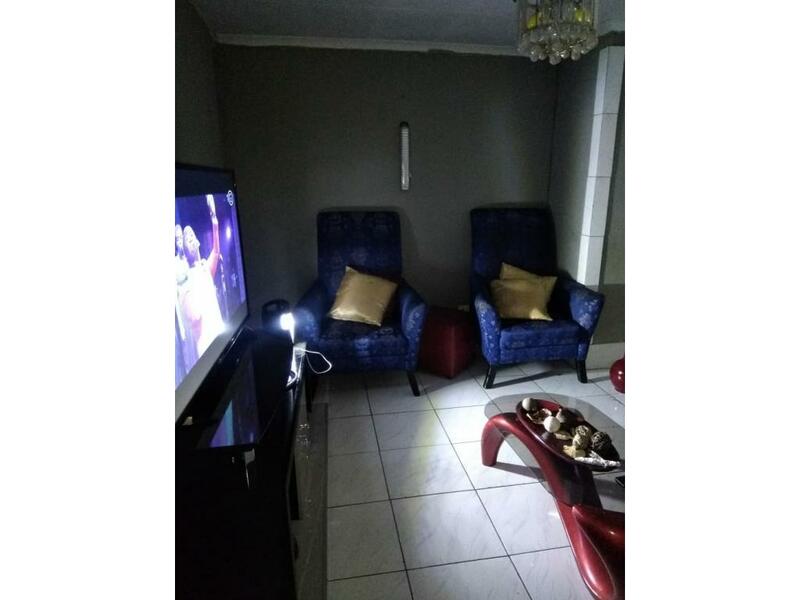 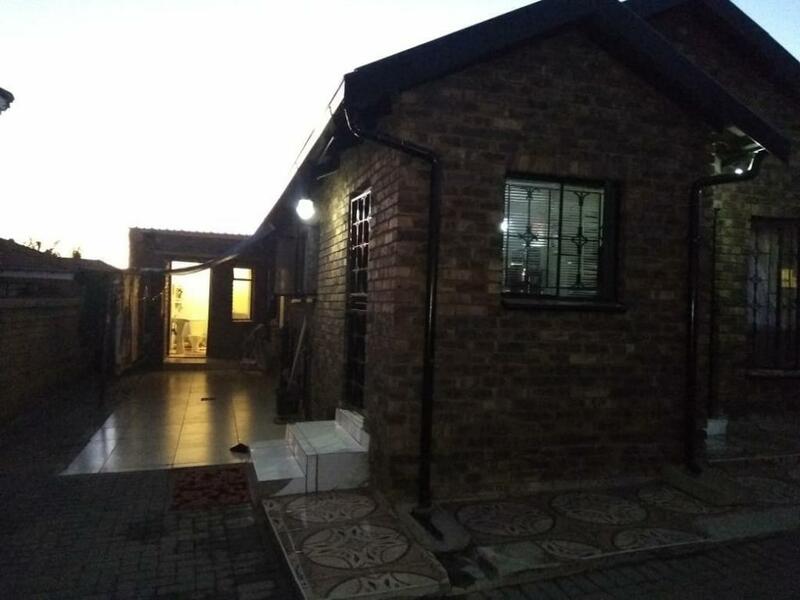 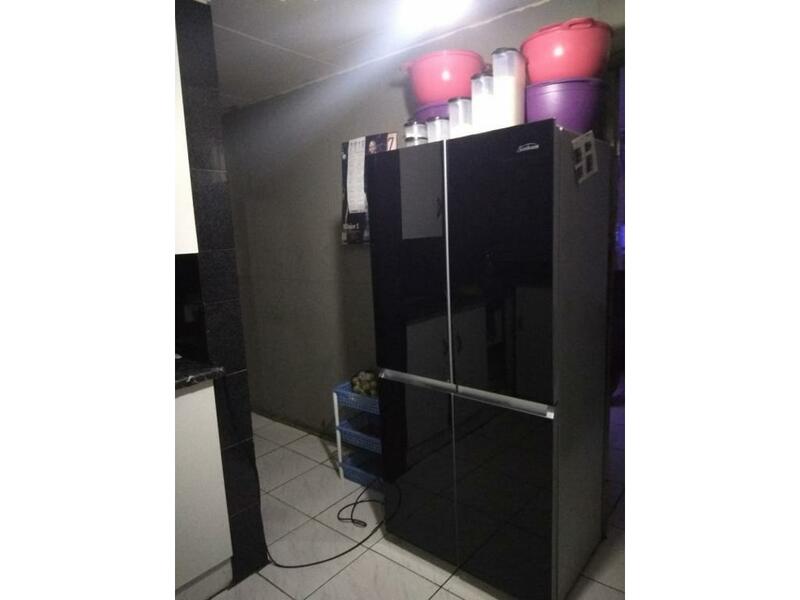 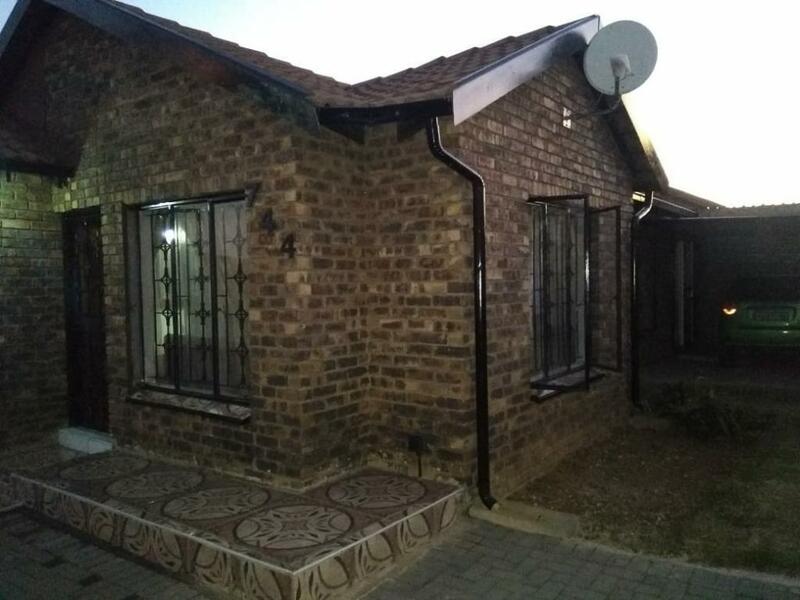 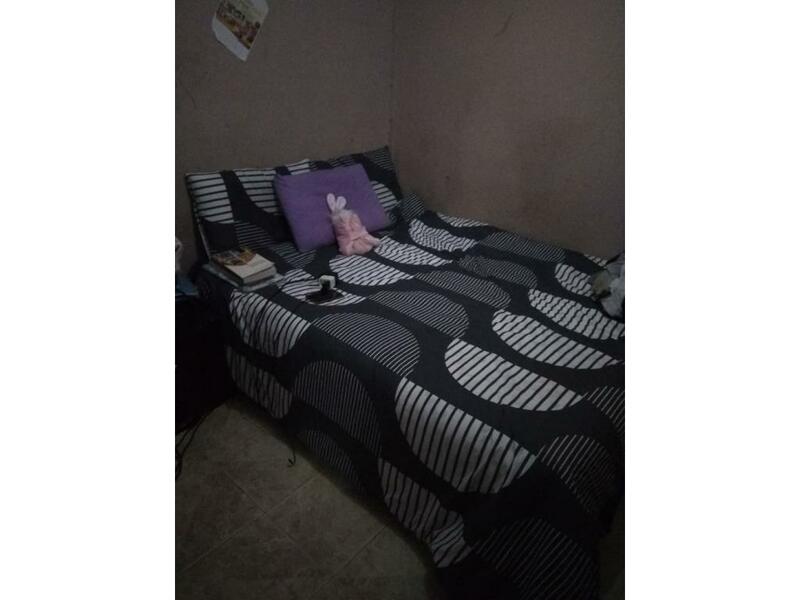 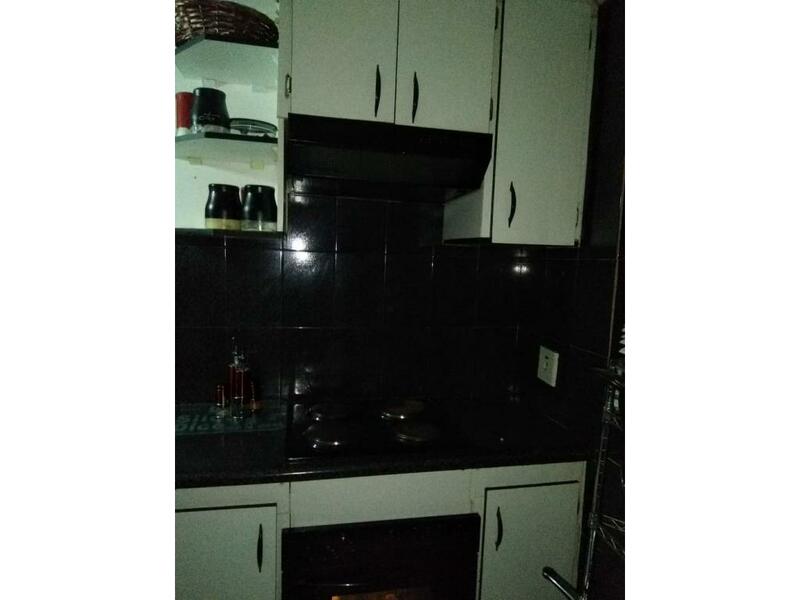 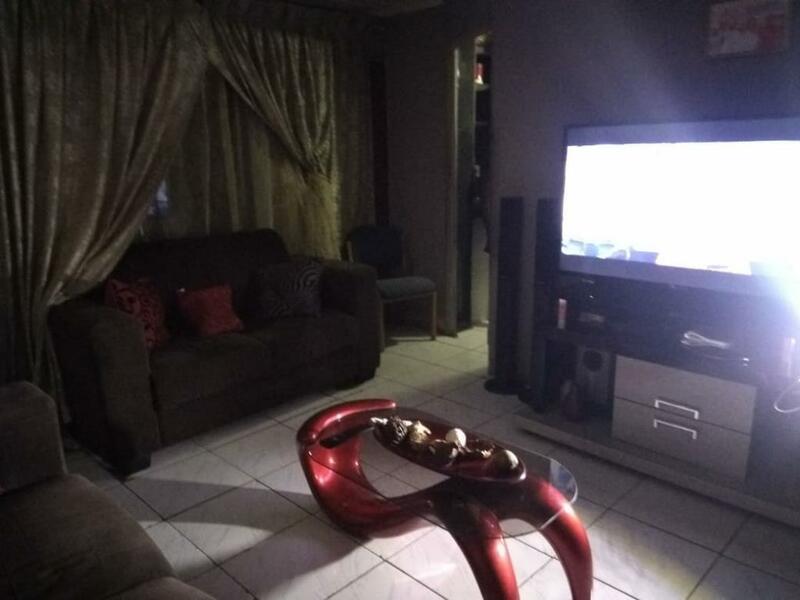 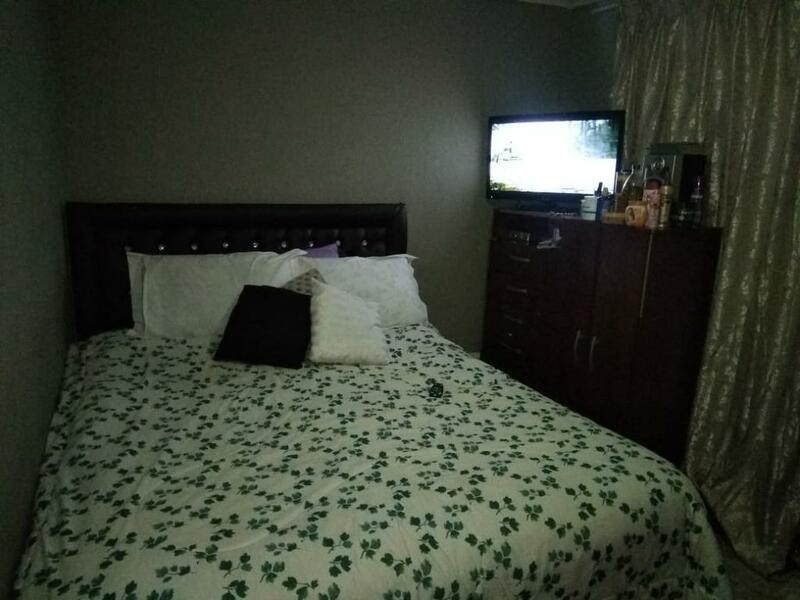 Home sweet home, this family wonder house is located in the sort after Philip Nel Park, West of Pretoria, next to Folateng Hospital and TUT Main Campus. 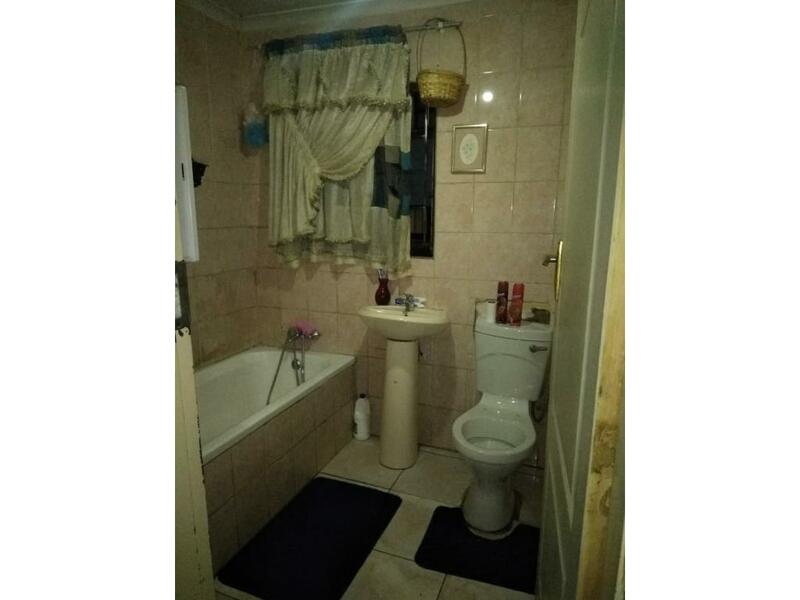 It boasts 2 bedrooms with fitted cupboards, outside room and guest toilet-shower. 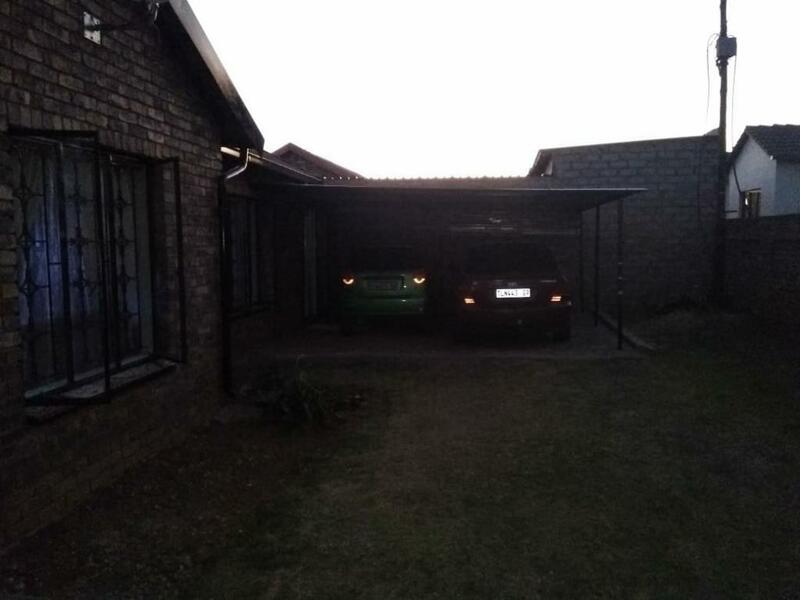 It has a carport that fits two cars. 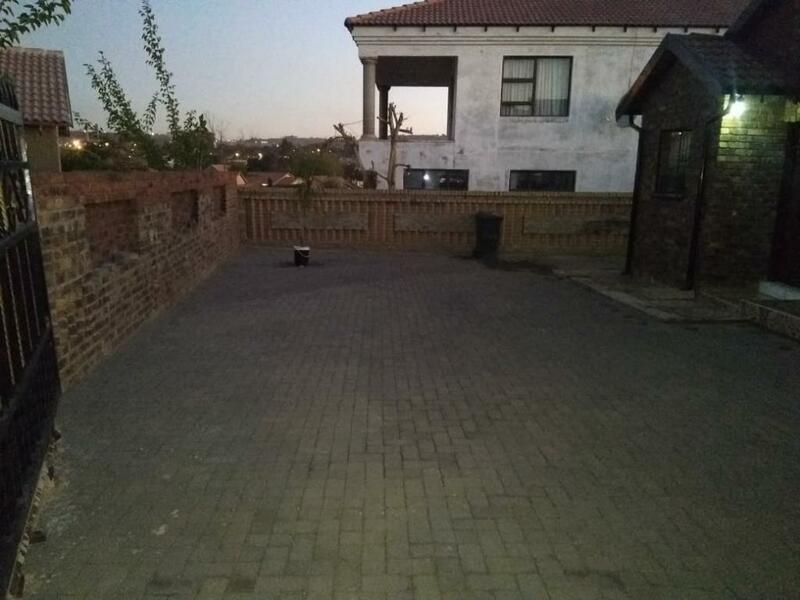 The yard boasts enormous space for further extensions. 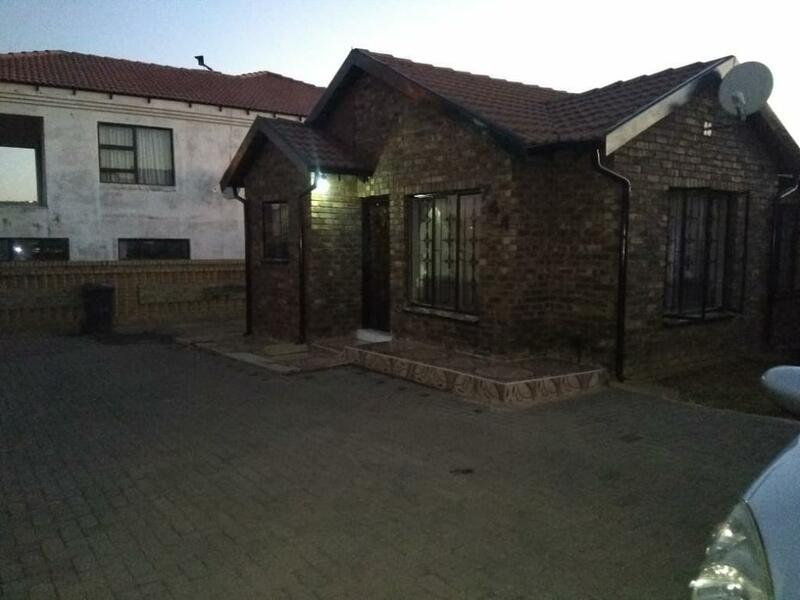 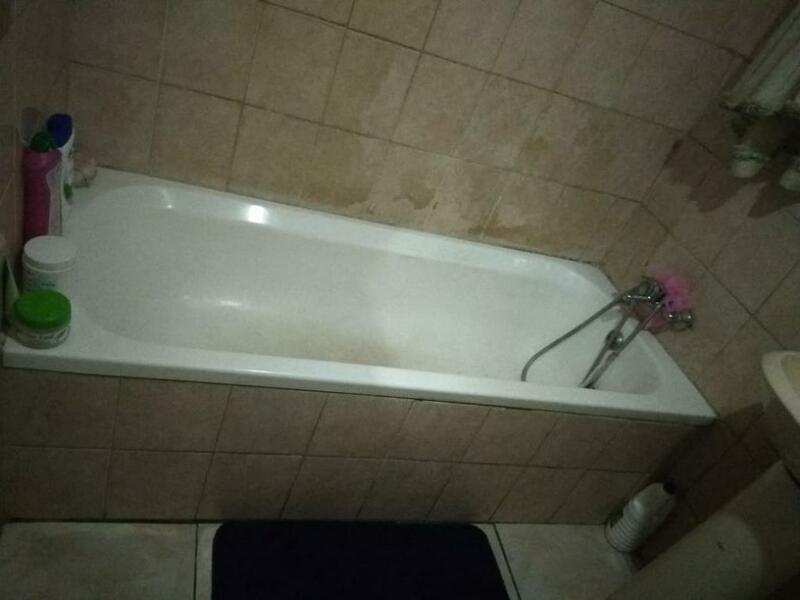 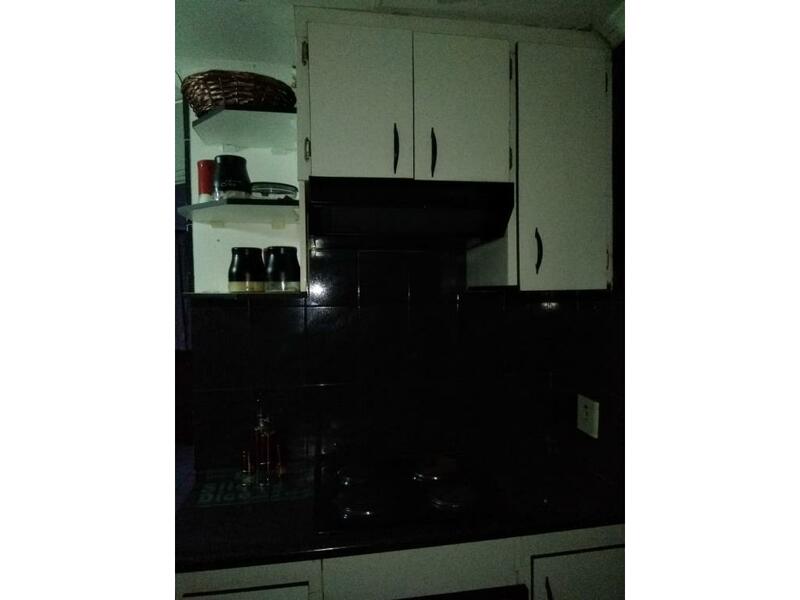 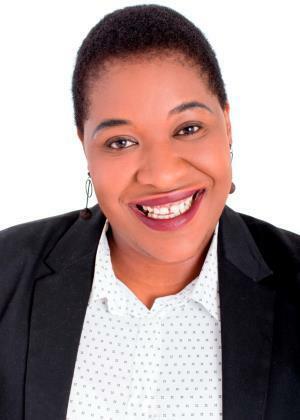 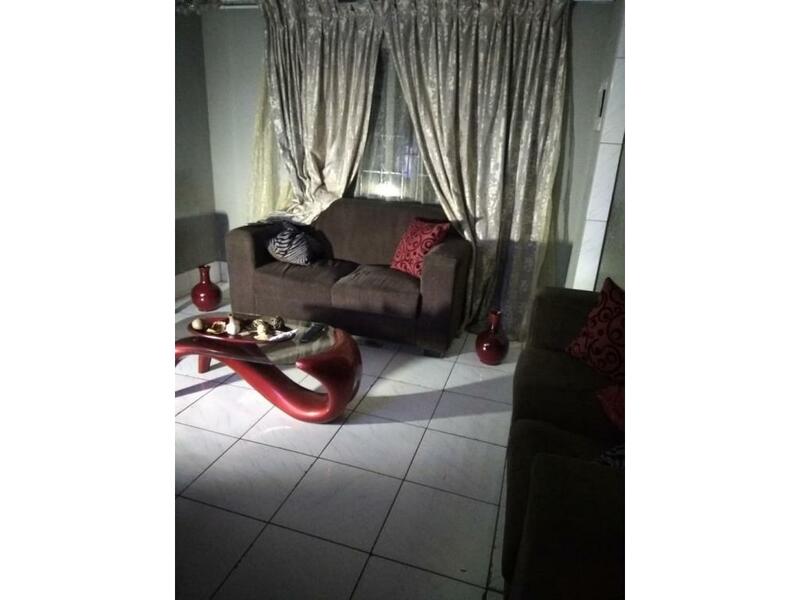 It can be used as a family home or for investment.